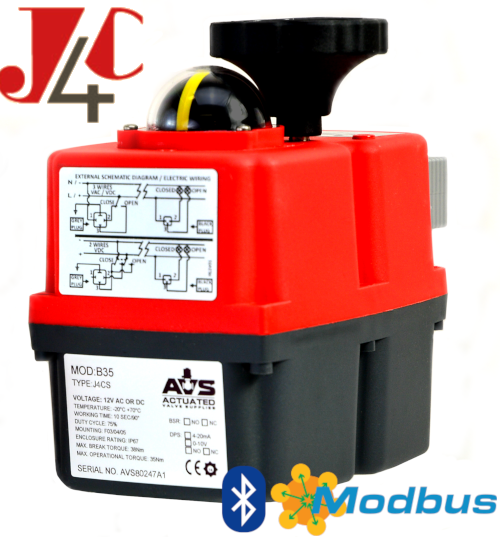 Provides electric control of pneumatic actuators. Energise open, de-energise spring close. 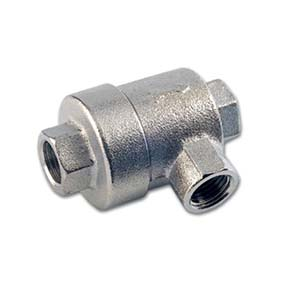 Suits 1/4″ Namur standard interface. 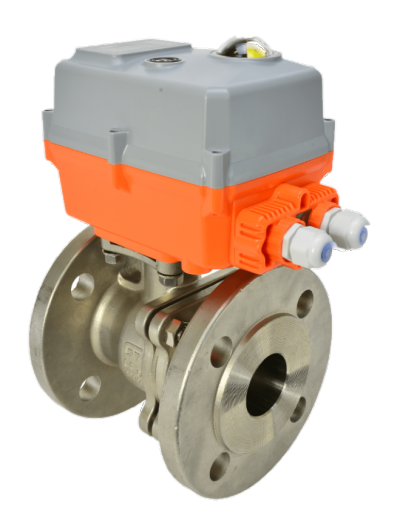 AVS low cost, ASCO 551, RGS Reflex, and Power Genex namur pilot solenoid valve for safe area use. Coated aluminium body. Can be used on single or double acting pneumatic actuators, and has a manual override facility. 24VDC up to 240VDC coil and LED DIN plug supplied. 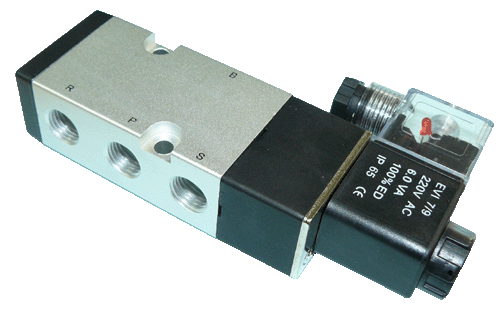 Buy your namur solenoid valves online at AVS.